Agility Print is your local design and print specialist. 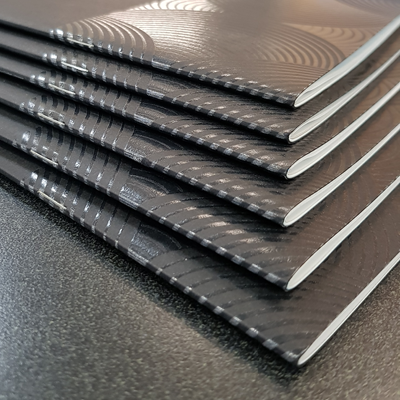 Produce Fine Quality Printed Booklets with Agility Print Booklet Printing Services using our specialist Morgana booklet maker. 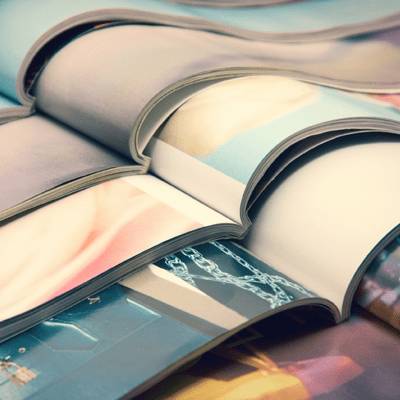 Agility Print offers Booklet Printing Services for product catalogues, annual reports, training manuals and marketing booklets with an array of finishing services and internal page options. 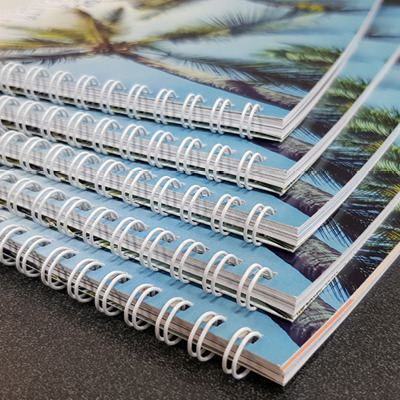 Binding methods for booklet printing include saddle stitched, wire, comb, perfect and PUR glue. 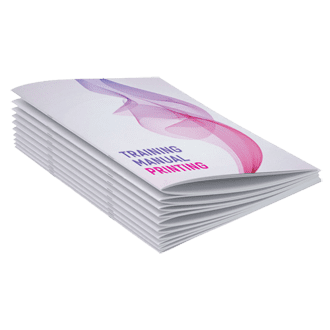 With a great range of booklet printing services including your choice of single or double sided printing, full colour or mono. Sizes available are: A6, A5, A4, A3 or discuss a customised size with us. 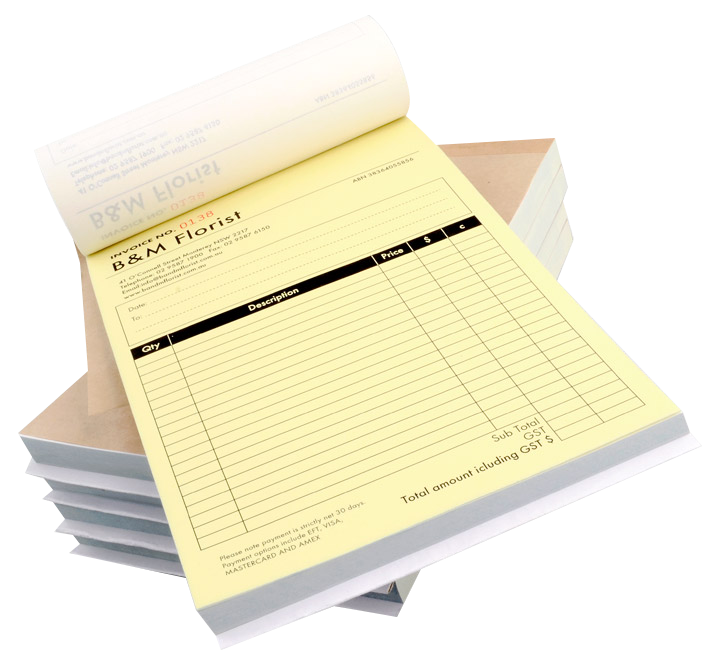 Agility Print also produces all types of carbonless NCR form printing including invoice booklets, purchase order booklets, receipt booklets, cash receipts booklets, quote booklets, docket booklets, carbonless books, custom invoice books, personalised invoice books, cash receipt books, invoice business forms, quotes books, receipt forms, ncr books, duplicate and triplicate books etc., all with carbonless printing. 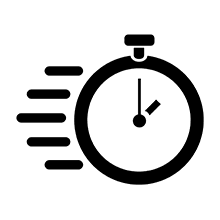 Agility Print can provide design and printing services for Educational Manuals, Software Manuals, Technical Manuals, Training Manuals, Instruction Manuals and Repair Manuals. Services include not only the printing, but also the binding and supply of binders, hole punching collation & insertion into binders, tab dividers and cover inserts as required. Eliminate logistics. 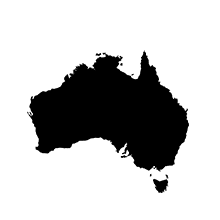 We can print, package and despatch your printing to one or 1000 locations. 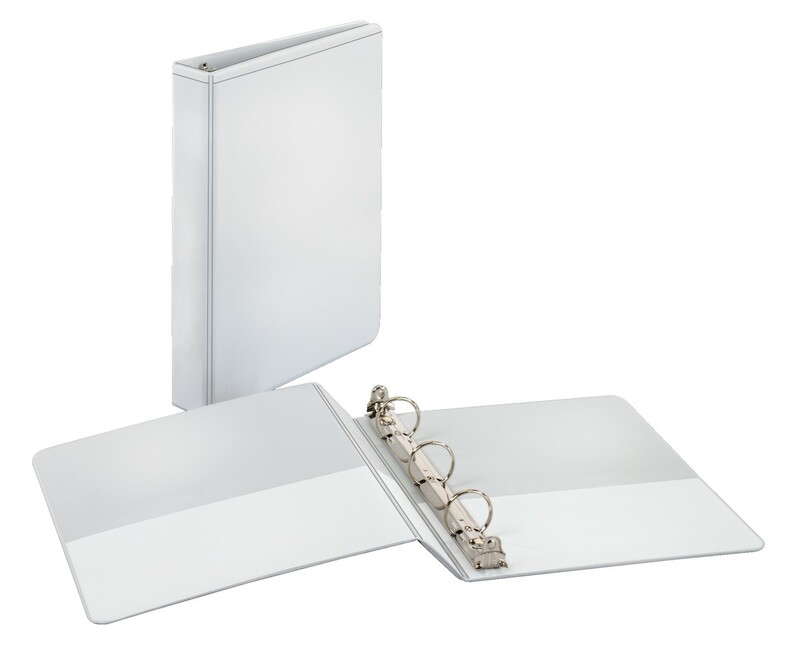 Perfect for large organisations requiring manuals catalogues booklets sent to multiple locations. We’re proud to offer a wide range of environmentally friendly options including FSC Certified stock. Print your training materials sustainably.